Thanks to the efforts of Mothers Against Drunk Driving and other sober-driving advocates, the number of alcohol-related car crashes has steadily declined over the years in Salt Lake City, Utah and across the country. Because I’m a drunk driving lawyer, I can tell you that this is amazing. That isn’t to say that drunk driving is no longer a problem. According to the National Highway Traffic Safety Administration, a person is injured in a drunk driving auto accident every two minutes. As the holiday season in Salt Lake City swings into full gear, the number of drunk driving crashes is certain to increase. While it’s perfectly fine to indulge in a cocktail or two at a holiday party, the decision to drive afterward is not. The following are ways to avoid a drunk driving auto accident this holiday season. If you know you and your friends are going to drink at a party, be responsible before the night even begins: choose a designated driver from the group. An expert auto accident lawyer would contend that the effects of alcohol can last long after a person stops drinking, so the designated driver must remain sober throughout the night. If your designated driver slips and doesn’t remain sober, or if you didn’t have the forethought to designate a sober driver, a taxi or Uber ride is the next best option. While you may not want to pay for the cost of a ride, remember that cab fare is far cheaper than the cost of a DUI, auto accident and lawyer bills. If there are no taxis or Uber rides available, you can always call someone who is sober to come pick you up. Whether it is a friend, family member or neighbor, inconveniencing him or her is a better alternative to driving drunk. Stay safe this holiday season and don’t drive drunk. 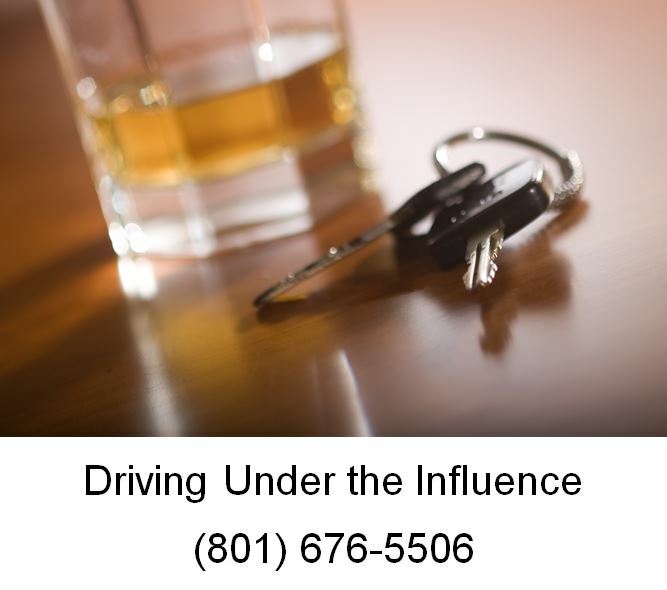 If you are involved in an alcohol-induced accident, contact a personal injury lawyer in Salt Lake City immediately. In recent years, the National Football League (NFL) has come under fire for its lack of player protection with respect to head injuries. Needless to say, many a lawyer has been involved in the matter. With players like the late Junior Seau of the San Diego Chargers and New England Patriots tracing their physical, mental, and emotional health problems to the trauma their heads underwent during their years as football players, it’s no surprise that, at least in the case of Seau, the occasional wrongful death suit comes about. Needless to say, progress is being made to protect future generations. Recently, the American Medical Associate (AMA) announced changes to its policies in an effort to advance diagnosis, improve treatment and pinpoint realistic health outcomes for young athletes living both here in Salt Lake City and out on the East Coast. More specifically, the AMA has placed a great deal of emphasis on the temporary removal of young athletes who’ve at minimum been suspected of having received a concussion. While extreme to some, seeing as how the effects of brain trauma can last a lifetime, the AMA’s declaration has been met with widespread approval. For parents of athletes hoping to protect their children from lifelong pain or even wrongful death, if headaches, dizziness or nausea continually plague your young athlete, a concussion might have taken place. Needless to say, if something unjust has occurred and your child was forced to play with a concussion, consider speaking with an experienced personal injury lawyer right here in Salt Lake City to better understand your options. 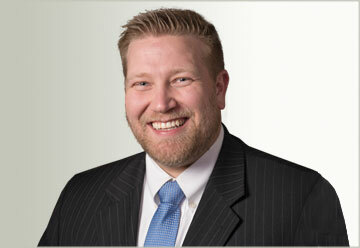 When you need legal help, call Ascent Law today for your free consultation (801) 676-5506. We want to help you.